First place, baby! Nevada snapped an eight-game road losing streak last week, hanging on to beat Air Force in its Mountain West opener (3:46-11:06). Now, Nevada returns to Mackay Stadium for a test against Fresno State and one of the toughest defenses in college football (11:10-39:08). 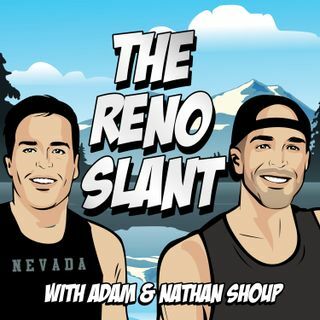 For slants, Nathan and Adam discuss games of the weekend, make World Series picks, and the most anticipated Nevada hoops season looms (39:16-1:05:28).